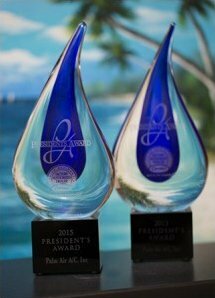 Check out what we do best. 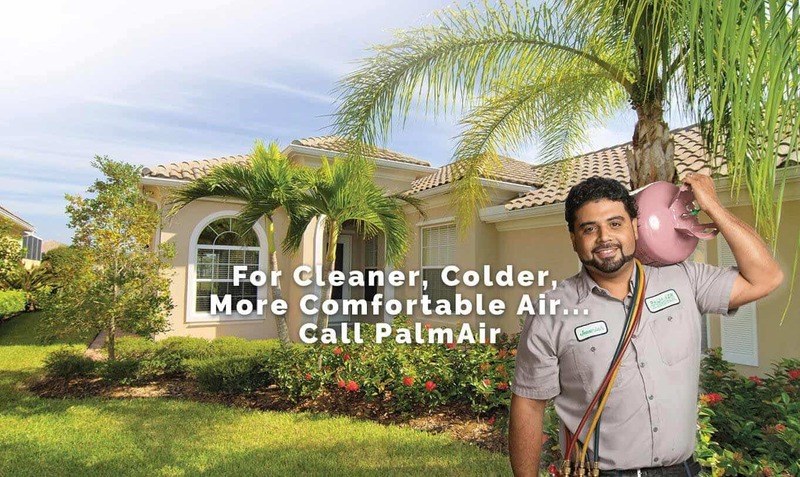 Our technicians at Palm Air ensure your system’s ability to safely deliver reliable, efficient home comfort all year long. 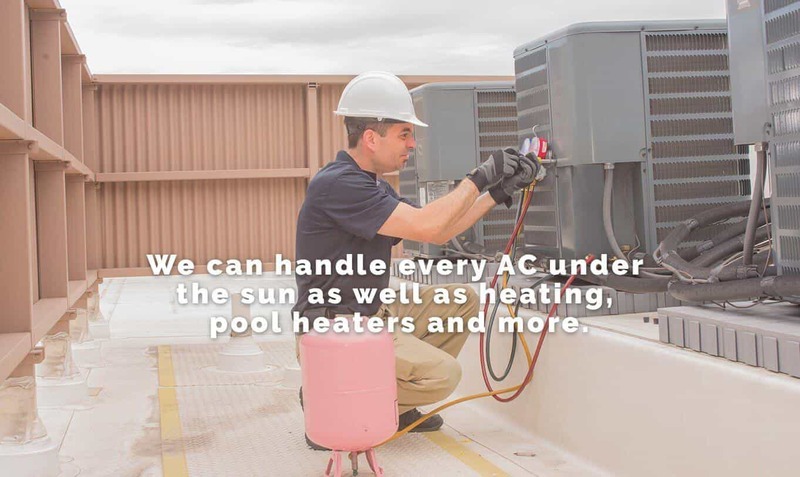 But our customers know we’re more than just a group of experts. 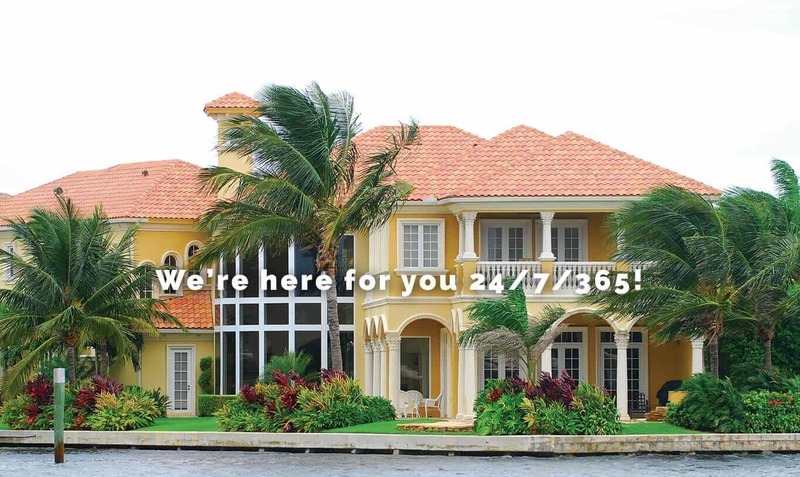 We are 100% dedicated to providing all of Broward and Palm Beach counties with superior, honest service every time. 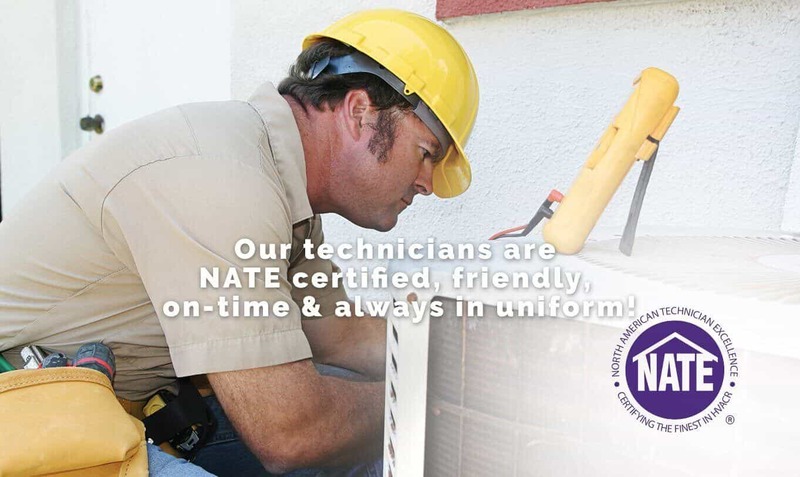 We believe you deserve the very best in quality and reliability. 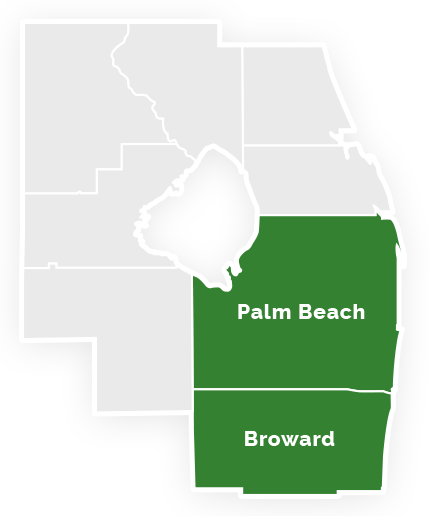 That’s why we partnered with Carrier® to bring residents in Boca Raton and the surrounding area top-quality products and services. 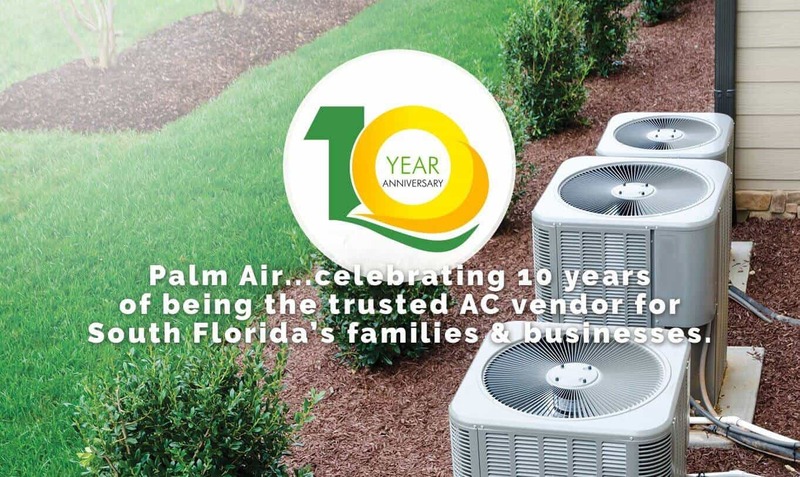 Between our expert technicians and Carrier® quality products, you’re sure to experience cleaner, colder, more comfortable air with Palm Air.